Honestly, I was thinking "once in a lifetime" before I go, now I will like to go to Bhutan every year. The scenic view is breath taking, think my eyes benefit the most to be able to move away from the computer screens and looking at the lush greenery. 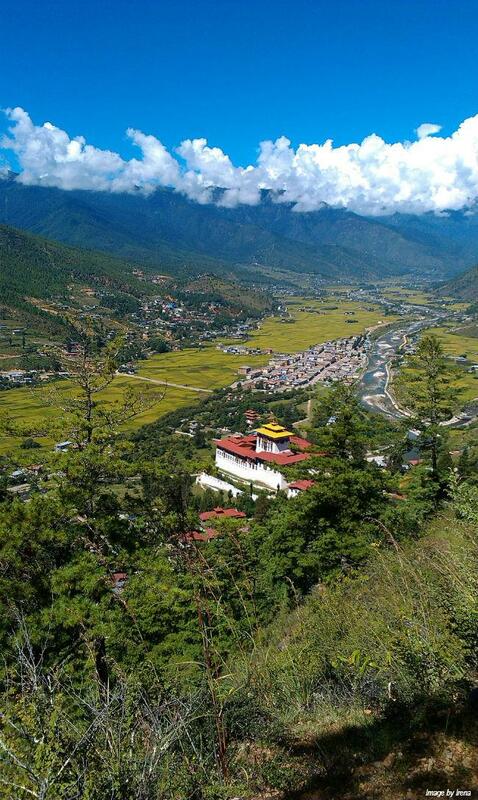 Bhutan is awesome. 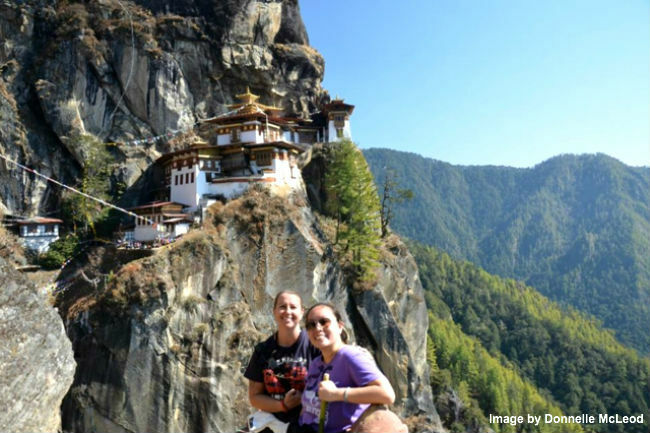 We have exciting experience especially hiking to the Tiger Nest! I have done nothing but highly recommend Bhutan and Druk Asia since our return!